Here is one of the most comfortable travel pillows I have ever used. 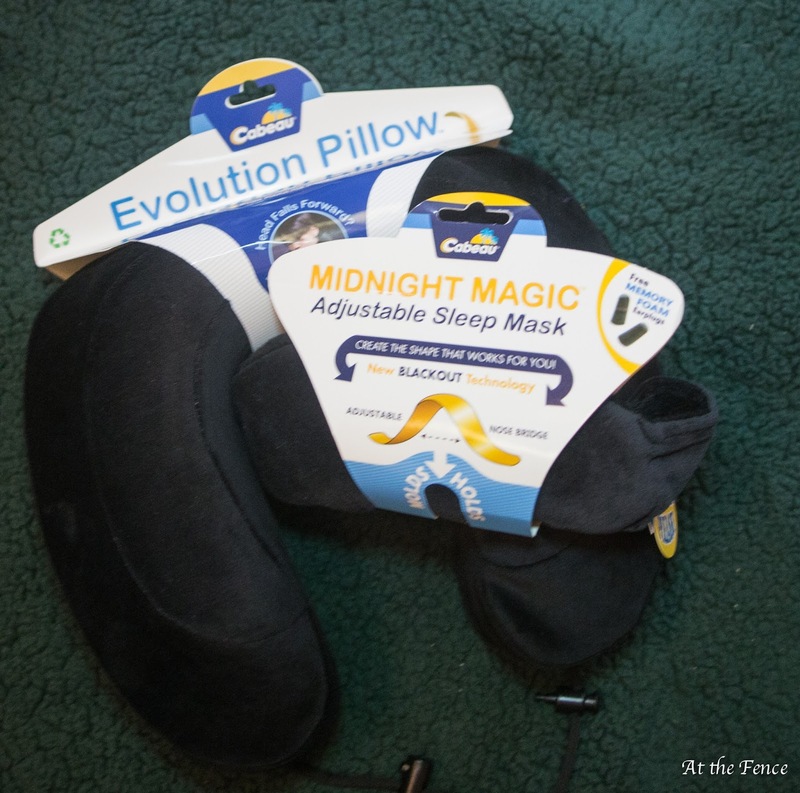 I received a travel set from Cabeau of their Evolution Pillow and a Midnight Magic Sleep Mask. I want to say up front, this is one of the most comfortable travel/neck pillows I have ever experienced. We have traveled a lot over the years and I have tried several different pillows. 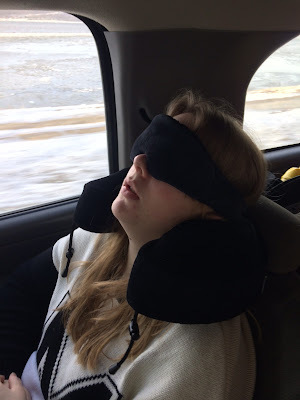 I personally don't use sleep masks, but my daughters and husband like to use them. I am one of those who prefer a small light at night, like from a diffuser. 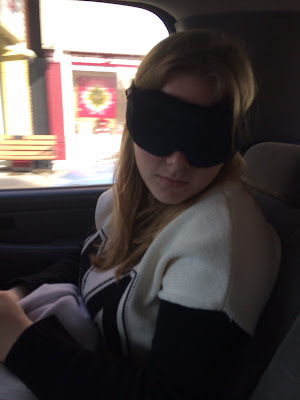 Anyway, these were used on the trip down, and the Midnight Magic Sleep Mask was actually used on the cruise. Not really a need for the Evolution Pillow on the cruise, because if you weren't busy doing something, you were in bed. So, let's discuss the the Evolution Pillow first. 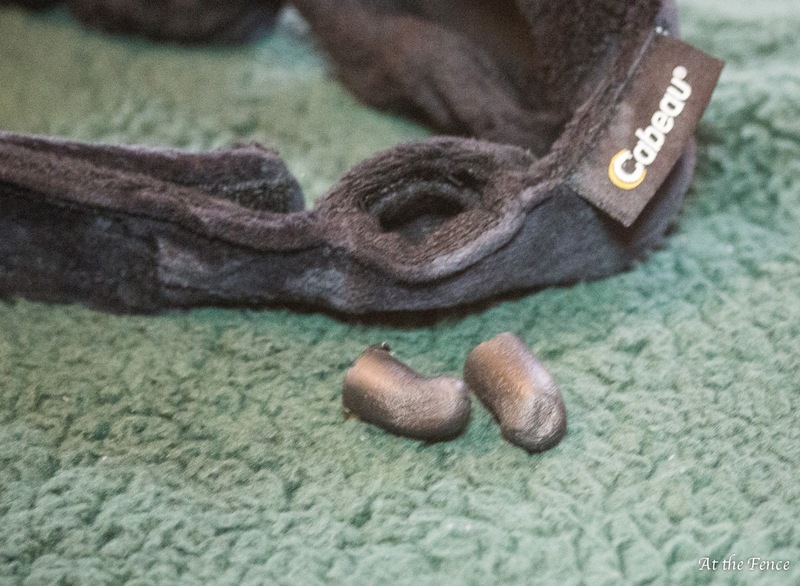 The removable/washable cover is extremely soft. Inside is a memory foam cushion. The pillow provides 360 degree support for your neck and head. The back is flat for resting against the seat. 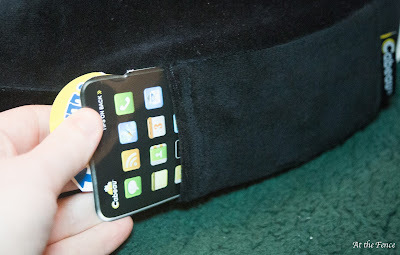 There is a small plastic clip at the front, that will keep the front of the pillow in position. Another nice feature is a small pocket on the side, that can hold a cell phone or MP3 player. Also included is a small bag to store your pillow in. 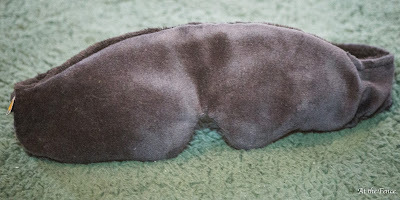 The Midnight Magic Sleep Mask has small cups built in, that prevent the mask from pushing against your eyes. The bridge area that goes around your nose has a firm, yet flexible piece built in that you can bend and adjust to the shape needed. 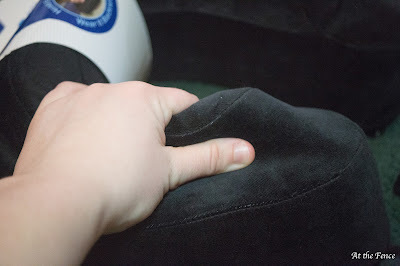 This makes it comfortable for different people as they can bend it as needed. A tiny built in pocket carries a pair of ear plugs for convenience.The straps of the mask secure in place with velcro. I did put these on and stared at a light, and you do not see anything. Cabeau has a couple other pillow styles, as well as other travel accessories. They have umbrellas, blankets, socks, bags and backpacks as well as other items. They have free shipping on orders over $55. 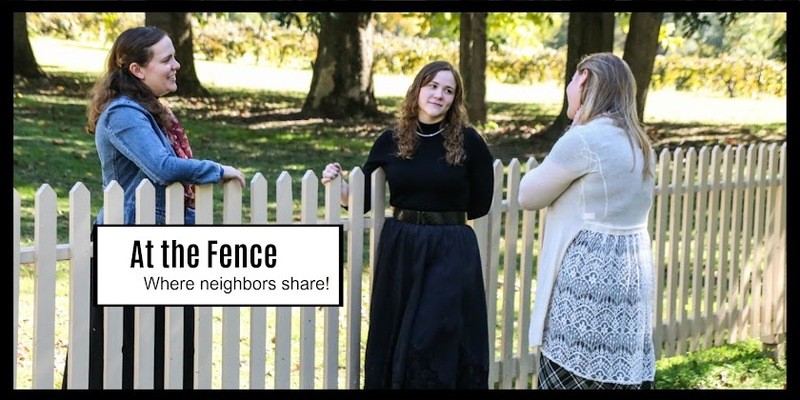 Be sure to follow Cabeau on their social media.